Favorite Thing Friday: Best Ever Chicken and Rice Soup! My crock pot and I continue to be the best of friends. With the weather finally getting colder, there’s nothing quite as wonderful as some comfort food to warm up my evening. As I write this, the heavenly smell of Chicken and Rice soup is wafting through my house. I found the recipe on Pinterest and it has quickly turned into one of my favorite meals. It’s a snap to make – all it takes is about 15 minutes to chop a few veggies and throw them into the pot along with chicken, rice, broth, and a few seasonings. I only slightly modified the recipe. It calls for a 1/4 tsp of red pepper flakes, but I only put in a pinch. The recipe calls for 4 cups of broth, but I’ve found adding an extra 1/2 cup keeps it from getting too thick. I made things easier on myself by buying pre-sliced carrots and I had my husband chop the onion, (I did not feel like fighting “onion tears” before having to go to work!). If you’re in the mood for some warm and cozy food, this might be something worth trying! What’s your favorite thing this week? On the last Friday of every month, I like to bake for my co-workers. My usual specialty is frosted brownies that can give you a stomach ache with one small square (and it’s totally worth it! 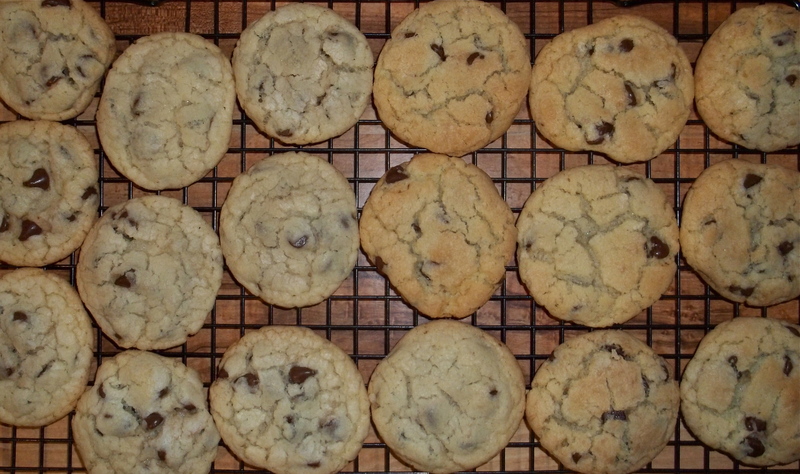 ), but this month I decided to pull out my treasured chocolate chip cookie recipe. For years, I trusted the recipe on the back of the Toll House chocolate chip bag, but I could never get those cookies to turn out quite right. My sister, on the other hand, is a true master of that recipe. Her cookies are crispy and perfectly sweet! After some soul searching I realized I can’t make cookies like that because I like my cookies to have more of a European coffee shop taste. Sweet, but not too sweet. Crispy, yet soft. The Toll House recipe is good, but it can never achieve the taste ratio I love. Last year I was cruising through yahoo.com when I came across a link that read, “Best Ever Chocolate Chip Cookies.” The first thing through my head was yeah, right, but I clicked on it anyway. Little did I know I’d end up at my cookie mecca. I had finally found a cookie recipe inspired by a European coffee cafe and bakery! After making several batches, I can attest that they are indeed the best ever chocolate chip cookies. That being said, I still love my sister’s cookies. Rather than claiming the best cookie title, I’d say we are masters of our own cookie domains! Go ahead and try out the recipe! 2 sticks (16 tbsp) European style unsalted butter, room temp. In a separate, larger bowl mix butter and sugar until creamy (light and fluffy). Mix in eggs one at a time. On low speed, mix in dry ingredients until just combined. Do not over mix! Stir in chocolate chips until just incorporated. Do not over mix! Use an ice cream scoop to make dough balls. Place dough balls on cookie sheets prepared with parchment paper. Refrigerate overnight. Preheat over 375º with rack in the center. 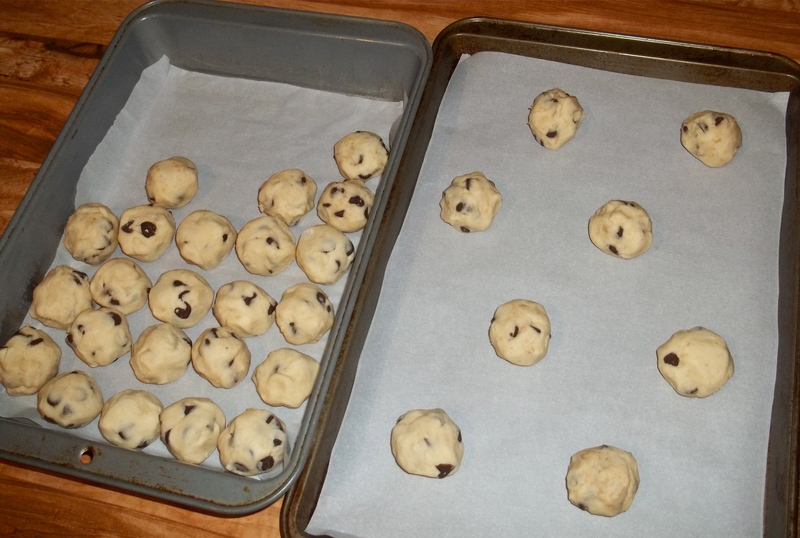 Make sure cookie sheets are lined with parchment paper and space out dough balls with 2″ between. Bake for 10-13 minutes or until golden brown around the edges and puffy on top. I put my dough in a covered cake pan for their overnight chill. Don’t forget the parchment paper for chilling and baking! Freshly baked cookies cooling on the rack! The summer heat may be blazing, but my garden is thriving! 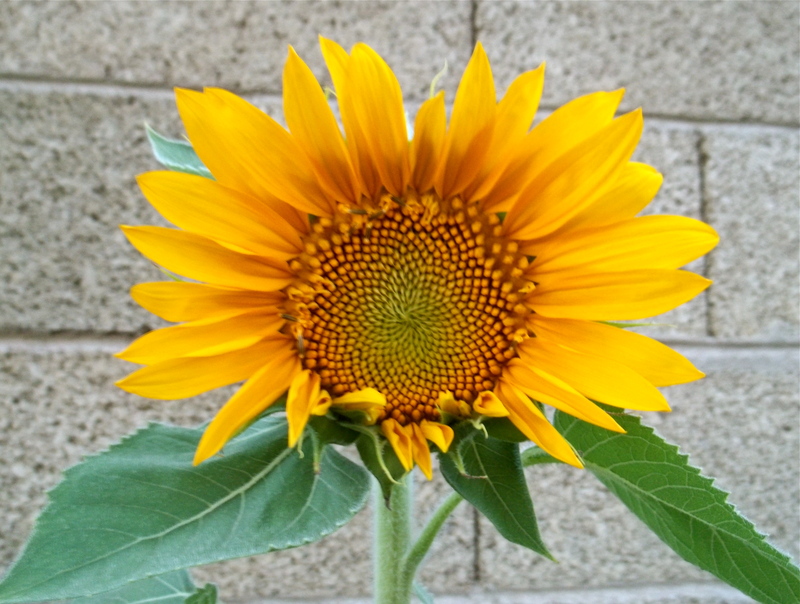 The sunflowers are blooming and I’m making some yummy salad with my freshly picked zucchini (yup, I’ve included a recipe!). The zucchini harvest continues to yield some great picks off the vine. My little bunny thinks he’s going to steal one, but he doesn’t realize those suckers weigh over a pound each. 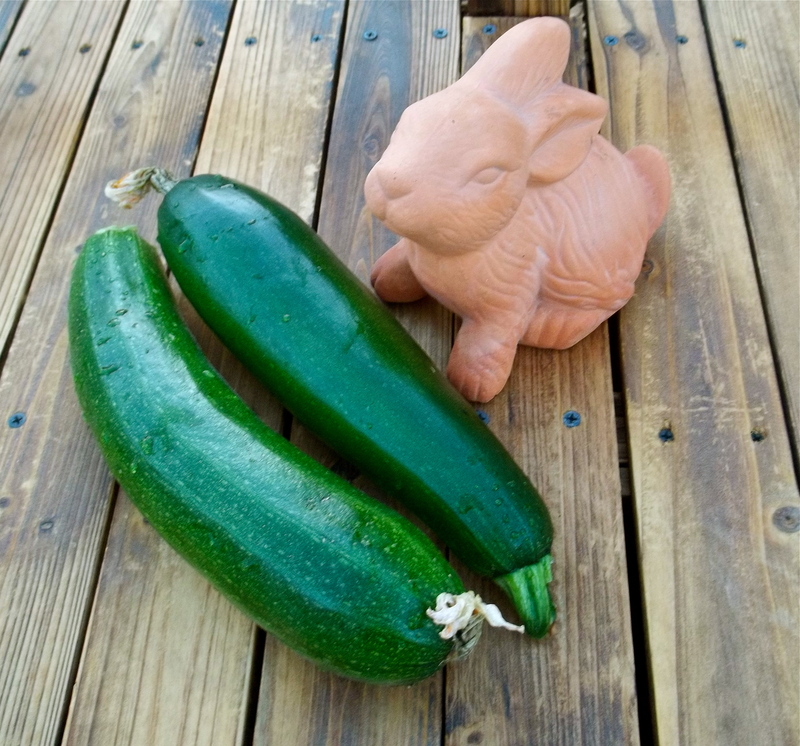 There better not be any bunny nibbles on that zucchini! 1) Halve and cut zucchini into 1/8-inch slices. Combine with onion and bell pepper; set aside. 2) Combine vinegar, water, oil, sugar, salt, black pepper, and marjoram in a bowl and whisk until combined. Pour over vegetables. Chill overnight. I’ve found the marrinated zucchini/veggie mix to be quite tasty on its own, but you can also serve it over some salad greens. Use a slatted spoon as the dressing is quite strong! A little bit goes a long way. Enjoy this cool, refreshing salad as a light supper or as an appetizer! What’s growing in your garden? For the next six days, that goo sat on my counter and bubbled. In between mushing the goo each day, I have to admit I was pretty fascinated with watching the yeast ferment. On the sixth day, I got to add some ingredients and mush the bag some more until Day 10 or baking day arrived. Baking day is where the real message of Amish Friendship bread comes through loud and clear. During the process, four cups of batter are pulled out and bagged for new starters. These starters are then distributed to friends, family, neighbors, etc., while one is kept for yourself. This creates an immediate connection with everyone in the circle as the next bake day arrives. As the starter chain grows, the community grows and so does the sense of doing something meaningful. Over the course of four batches, I realized I wasn’t baking alone and that created an instant kinship with every single person who had received a starter, including the people before and after my link in the chain. There is something magical and very warm about doing the same thing at the same time as those in my inner circle and beyond. Every ten days that feeling comes back when I bake the next batch. Better still, each batch yields two loaves of bread. The sharing doesn’t end with starters! It only continues as one loaf stays at home and the other is shared with others. The office at work has been loaded with yummy loaves and muffins for weeks, while my grandparents always have a fresh loaf on their counter thanks to the baking efforts of me and my sister. This experience has been very rewarding and tasty, so I thought I’d pass it along to my friends in the blogosphere. The recipe for the starter is usually kept under wraps in order to keep the spirit of sharing alive, but I managed to find a starter recipe that matches up with the baking directions I received for my bread. 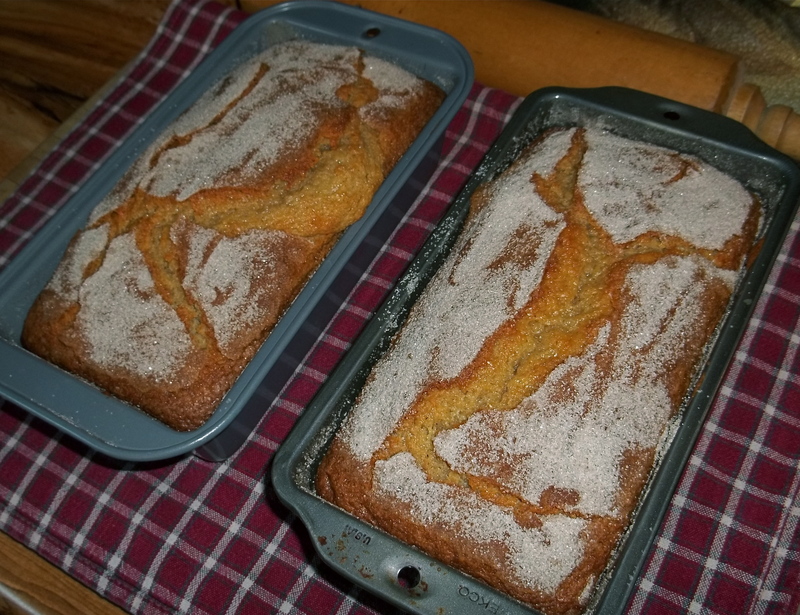 If you’re interested in starting an Amish Friendship Bread chain, go here for starter and baking recipes. 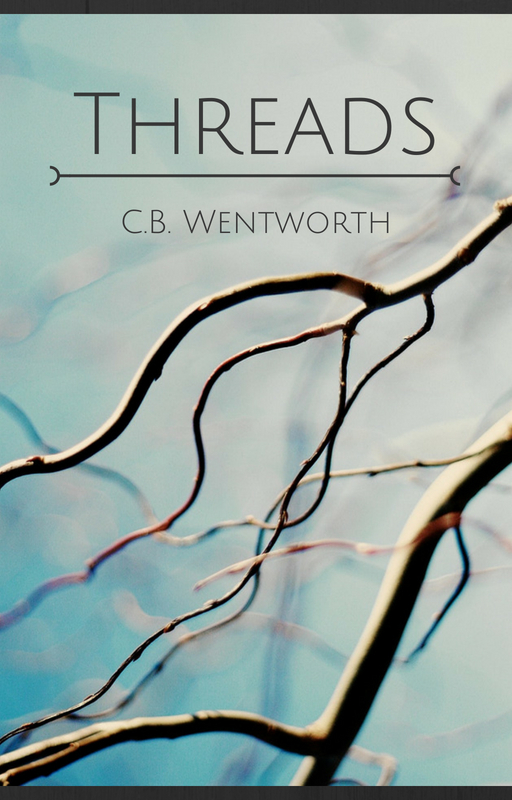 May we all be inspired to strengthen the bonds of friendship and keep strong the tradition of sharing.